Spanish new-car registrations rose 4.6 percent in September, as sales to companies continued to outpace sluggish demand from private customers. Registrations increased to 83,291, industry association ANFAC said on Tuesday, despite September having one less working day than in 2016. Sales to companies continued to grow at a brisk pace, with an 8.1 percent gain, while private registrations rose 3.5 percent. "Companies who suffered during the economic crisis are now starting to renew their fleets," Adolfo Randulfe, head of industry association ANFAC, said on Monday. Renault was the top-selling brand in Spain last month with a volume of 7,217, an increase of 11 percent on the same month last year. Peugeot was second with sales up 2.5 percent to 5,894 unit and the Volkswagen brand finished the month at No. 3 despite a 19 percent sales decline to 5,587 units. Seat ranked fourth thanks to a 10 percent monthly gain to 5,412 units and Opel rounded out the top five with a 2.2 percent rise in September to 4,843 vehicles. Among premium brands, Jeep lead the way with a 108 percent sales increase for the month. It was followed by sister brand Alfa Romeo, which boosted sales 52 percent in September. BMW brand's sales rose 16 percent, while rivals Audi and Mercedes both grew less than 1 percent. All the main Asian carmakers posted healthy gains. Mitsubishi increased sales 23 percent, Nissan grew by 11 percent while Toyota and Hyundai each rose by 10 percent during the month. 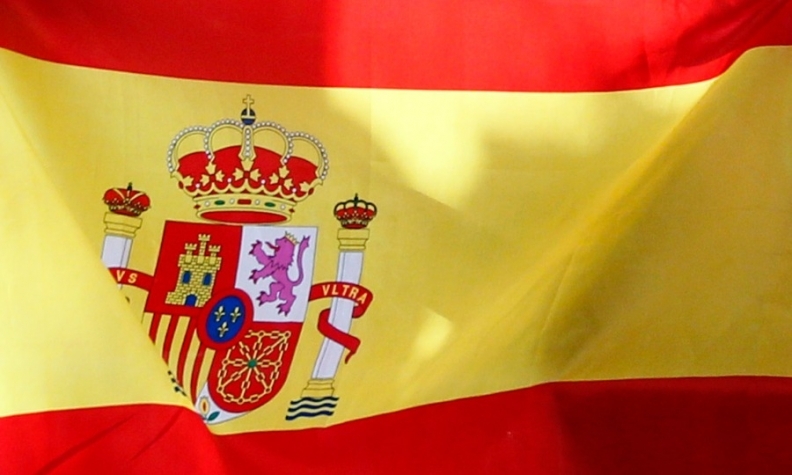 Through nine month, registrations in Spain were up 6.7 percent to 933,142.